Check out the latest rap & hip hop music, mixtapes, videos, and news updated daily on TheStreetsSalute. Listen to Young Dolph’s new song “Major” featuring Key Glock. 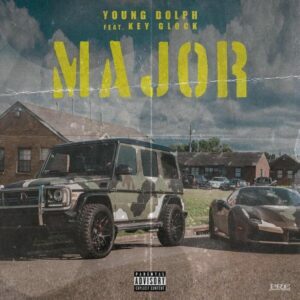 PRE boss Young Dolph drops his brand new song “Major” featuring his artist Key Glock.